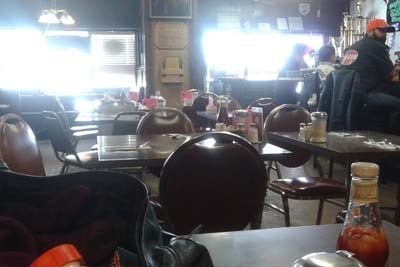 The Butcher Block Cafe is a traditional American restaurant that has a lot to offer those who enjoy a good breakfast. The locals swear by the Round House for breakfast which includes egg, bacon, ham, sausage, cheese, hash browns, and country gravy as well as your choice of toast. The coffee is always hot at this Mom and Pop style restaurant in the Adams City area. The friendly service is almost always notable here, as well as their famous green chili sauce. If you like to order out, there's a lot to enjoy at this speedy spot for breakfast, lunch, as well as dinner. 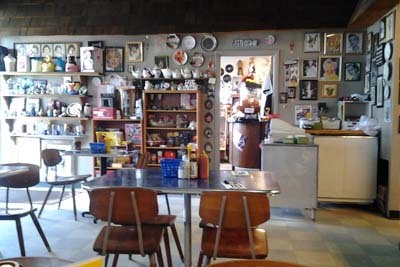 Be sure to check out Stephanie's Coffee Shop for coffee and tea in the ultimate diner atmosphere. This is an especially good choice if you're looking to get in and out on your lunch break, because the service is always fast. You'll find yourself becoming a regular here in no time! 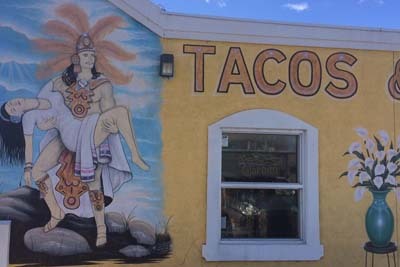 It may look like a hole in the wall type restaurant, but aren't all of the best places? The comforting food selection guarantees that you'll leave here belly busting full. This is a destination for delicious pancakes, but don't forget about the amazing lunch menu here at Stephanie's. Tacos Y Salsas is a Mexican restaurant that's about to blow your mind with their authentic flavors and variety of different meats. Here, there are options of chicken, adobo, al pastor, steak, toungue, carnitas, buche, and chuleta. Al Pastor tacos are the locals favorites, as they're deliciously marinated with pineapple. There are different platters and burritos to enjoy as well. Be sure to check out their amazing salsa bar, there are all different varieties of hot, green, and pico salsas for you to eat. There are also Mexican candies! 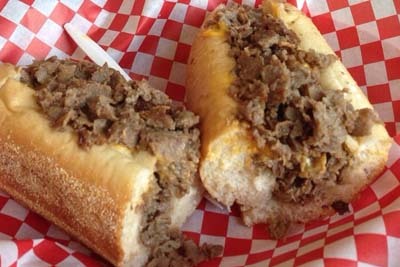 South Philly Cheese Steaks is where you're going to want to head if you're looking for an authentic Philly cheeseteak experience in Colorado. There is a television if you happen to be waiting for your food to be done, and a lot of different delicious Mexican sodas for you to wash it all down with. There is even an option of Green Chile Cheese Fries here, and all of the lcoals seem to enjoy that! The original Philly is never a bad choice, but be sure to ask the people at the counter if there are any specials available for the day. Rice Bowl Chinese Cafe is known for cheap and reasonable Chinese food options near Adams City. Where else can you find a Chinese restaurant where any single item is $1? Here, you can get an overflowing to go box for $5 and be set for the next couple of days. When it comes to affordable lunches and dinners, you truly can't get any better than that. 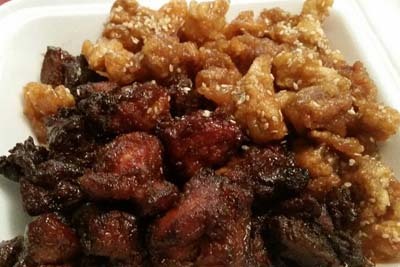 The quality is fresher than what you would imagine for the affordable prices, with all of the favorite options like Sweet and Sour Chicken, General Tso's, Beef and Vegetables, and much more here. Burrito Company is known for delicious burritos. The employees are always friendly here, but be aware that they close at 2PM daily. If you're looking to get an early lunch in, there's nothing quite like this! The breakfast burritos are the perfect way to start off the day here. You can tell that the green chile they use in their food is impeccably fresh. Be careful, if you're looking to drive with these, the chili tends to seep out of the ends. 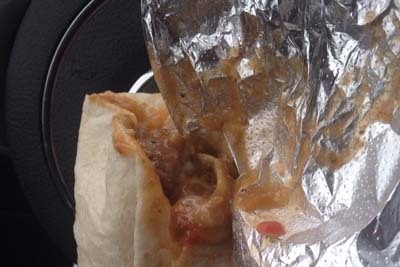 However, we would eat these burritos with a spoon and still be happy just to be consuming them!